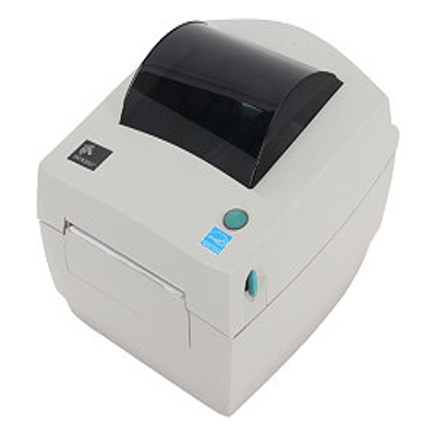 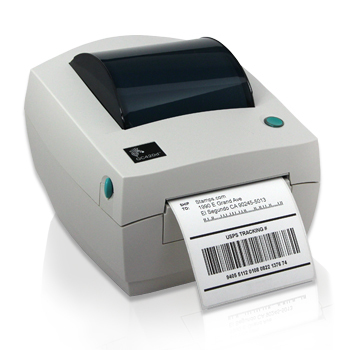 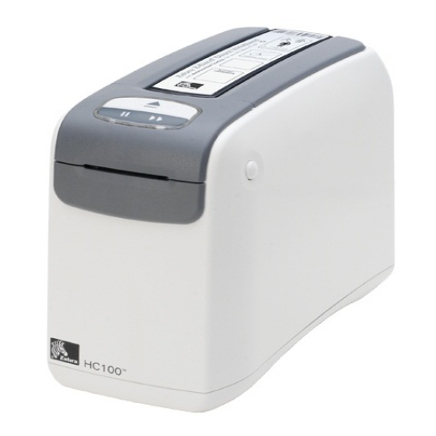 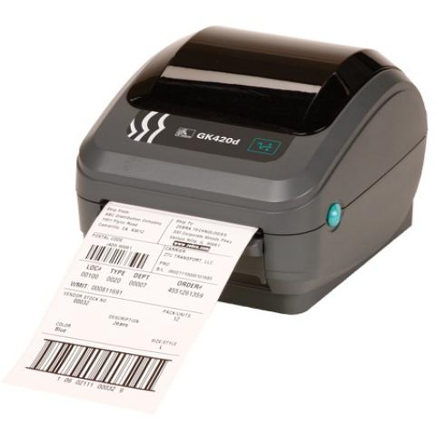 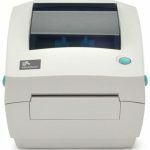 Zebra GC420t printer, 203 DPI, thermal transfer and direct thermal print methods, EPL and ZPL programming languages, USB, Auto-Sensing Serial and Centronics parallel connectivity. 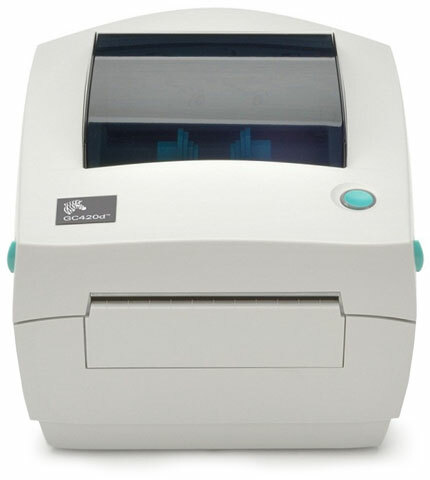 Value meets quality with Zebra’s feature-rich, competitively priced GC420 desktop printers. 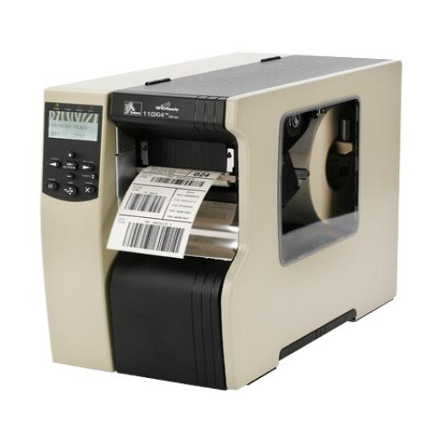 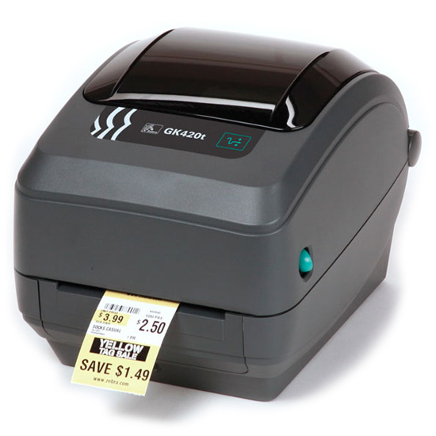 Offering the same ease of use that comes with most direct transfer printers, GC420 will enable your customers to enhance productivity with minimal user training requirements. Both versatile and easy to maintain, GC420 will also help them reduce operating costs to bring Zebra’s trademark quality, durability and reliability to their desktop printing applications – at an affordable price.